Welcome home to this 5 bedroom and 3.5 bath home located in the desirable family friendly Harveston Neighborhood! 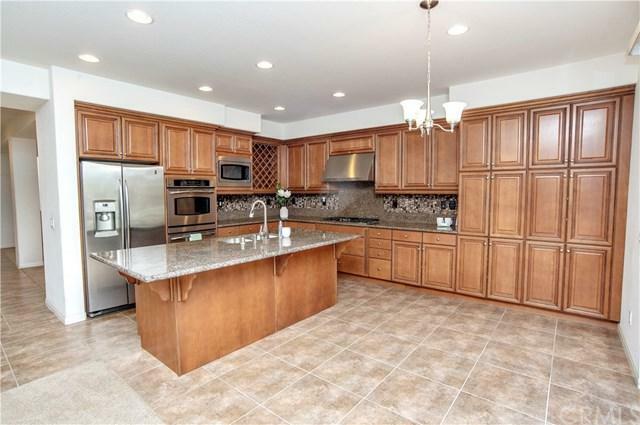 Upon entry to the home you have a formal living & dining room space for extra entertaining space. The gourmet eat-in kitchen features granite countertops with stone backsplash, large center island with breakfast bar, custom wine rack, stainless steel appliances, & ample pantry space. The kitchen overlooks the large family room with a cozy fireplace perfect. There is a downstairs bedroom perfect for guests with an adjacent full bathroom. At the top of the upstairs there is the large master suite with attached master bath featuring dual sinks, separate oversized jetted jacuzzi tub & shower surround, & his and her walk in closets. There is also a built in media/desk space ideal for a home office or homework space. 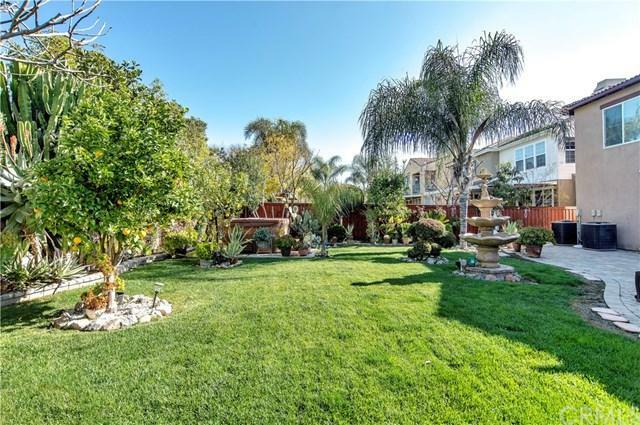 The beautiful pool sized backyard with a paver stone patio, above ground jacuzzi, & loads of mature landscaping creating a perfect private oasis! The backyard does have fruit bearing trees including apple, orange, & fig trees. With walking trails throughout the neighborhood, a 17 Acre Lake Park, multiple Children+GGs play areas, a Community Clubhouse, Junior Olympic Pool with Children+GGs Splash Park and a 19 Acre Sports Park, Harveston's amenities are unparalleled. 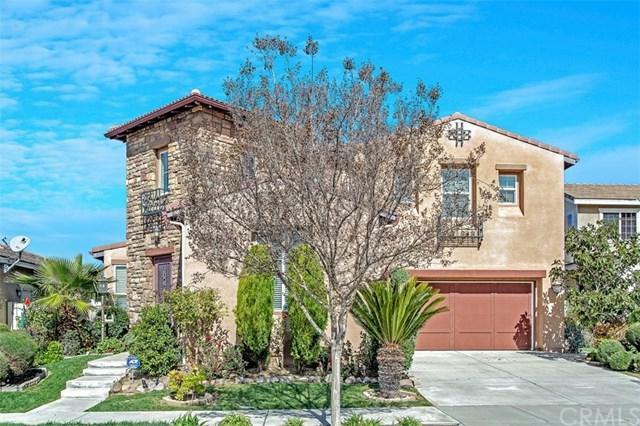 Enjoy it's close proximity to shopping, restaurants, Old Town and Wine Country. 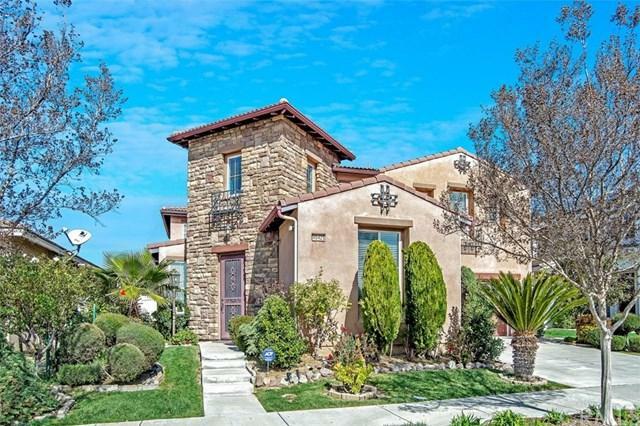 Zoned for Temecula Schools and is walking distance to Ysabel Barnett Elementary. Schedule your showing today!